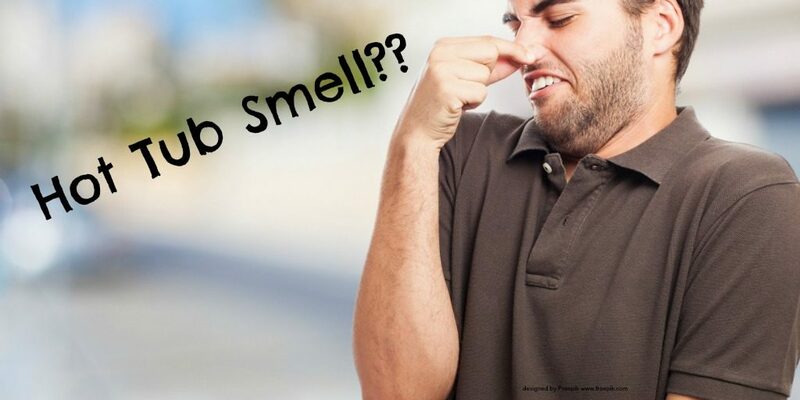 Home>Blog>Water Care Tips>What’s That Smell? Test your water and adjust the levels of Alkalinity and pH as needed. Always start with Alkalinity and then wait 24 hours before adjusting pH. If that doesn’t solve the problem, it is probably chloramines. When the chlorine in your tub joins with ammonia (left in the water from bather sweat) it creates a chloramine. When this happens, the chlorine does not sanitize effectively. You will need to shock the water to break apart the chloramines and purify the water. Come in and ask your Water Care Specialist at Beachcomber Hot Tubs, Pool & Patio for details on how to best prevent and treat stinky water! And if you use our test strips, have a look at some information for diagnosing hot tub problems for chlorine test strips and bromine test strips.